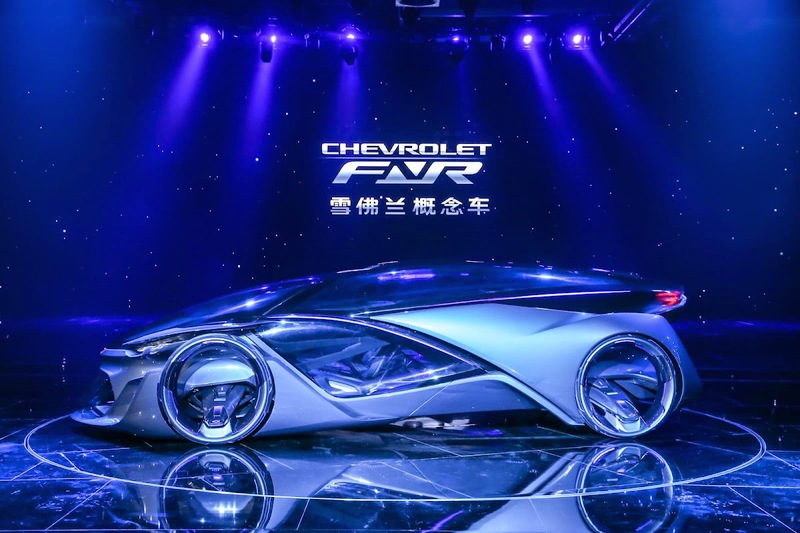 From Chevrolet's official press release: The Chevrolet-FNR is an autonomous electric concept vehicle that offers a glimpse at mobility of the future. 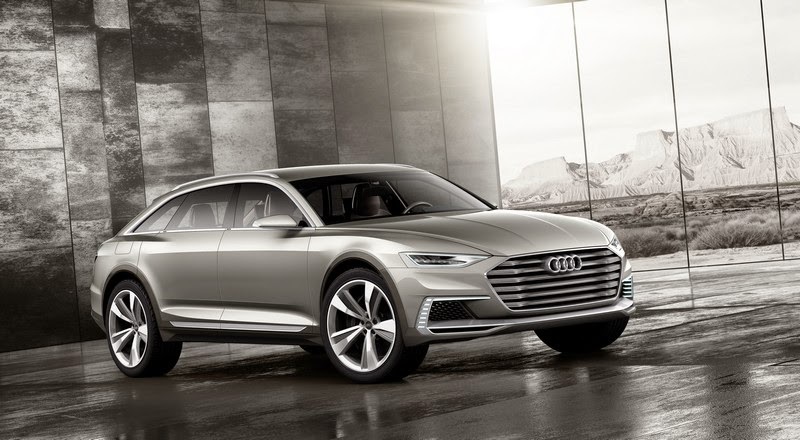 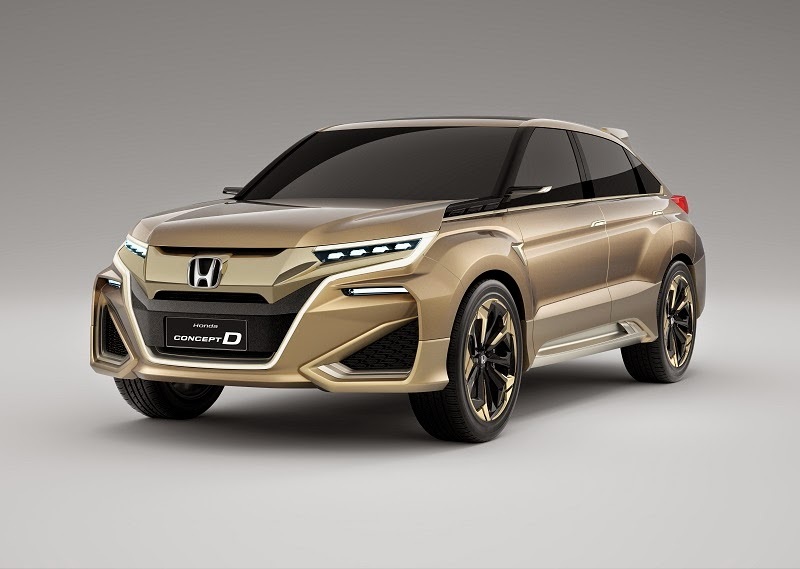 It was developed in Shanghai by GM’s Pan Asia Technical Automotive Center (PATAC) joint venture ..
Honda has issued the following press release:Honda Exhibits World Premiere of Concept D at Auto Shanghai 2015BEIJING, China, April 20, 2015 – Honda Motor (China) Investment Co., Ltd. (HMCI), a wholly-owned Honda subsidiary in China, today exhibited at Auto Shanghai 2015* the world premiere of the Concept D, a concept model for a new SUV model under development ..
SHANGHAI 2015 - McLaren 540C Coupe unveiled! 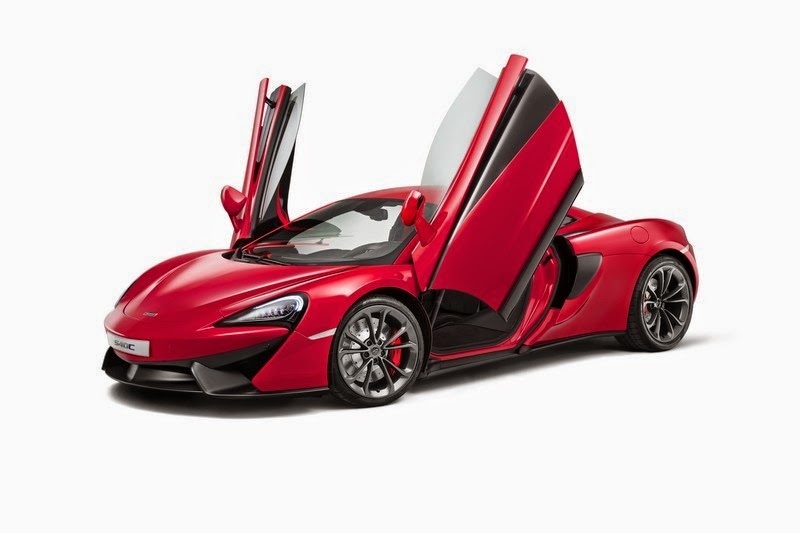 McLaren has issued the following press release:THE McLAREN 540C COUPE IS UNVEILED IN SHANGHAI AS THE SECOND MODEL IN THE SPORTS SERIES- 540C Coupé completes the two car line-up in the McLaren Sports Series- Most attainable McLaren yet, introducing the brand to a new audience- Joins the recently launched 570S Coupé in the McLaren Sports Series- A pure sports car bringing McLaren DNA to the segment for the first time- 540PS and 540NM: 0 to 100km/h (62mph) in 3 ..
Audi has issued the following press release:AUDI PROLOGUE ALLROAD SHOW CAR SCALES NEW HEIGHTS IN SHANGHAI- Third iteration of the acclaimed Audi Prologue design concept with rugged allroad theme and hybrid drive is unveiled in China- Third member of the Audi prologue family for all types of roads- Innovative display and operating concept for digital interaction- Powerful and efficient with plug-in hybrid technology- 734 PS of system power with 33-mile electric rangeIngolstadt, Germany: High-end technology and unrestricted everyday practicality, plus alluring elegance: The Audi prologue allroad is making its world premiere at Auto Shanghai ..